The South Carolina Republican was once a vehement Trump critic. Now, he’s one of the president’s most ardent supporters. If possible, click to play, otherwise your browser may be unable to play this audio file. 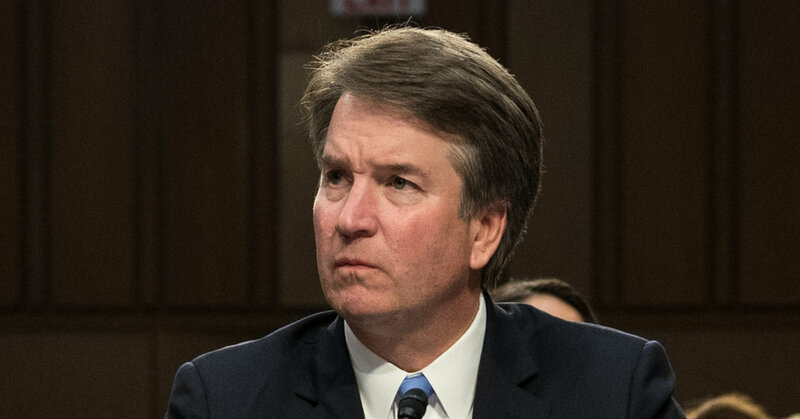 Previously secret emails involving President Trump’s Supreme Court nominee have come to light at the peak of a bitter confirmation battle. Protests. Interruptions. Delays. 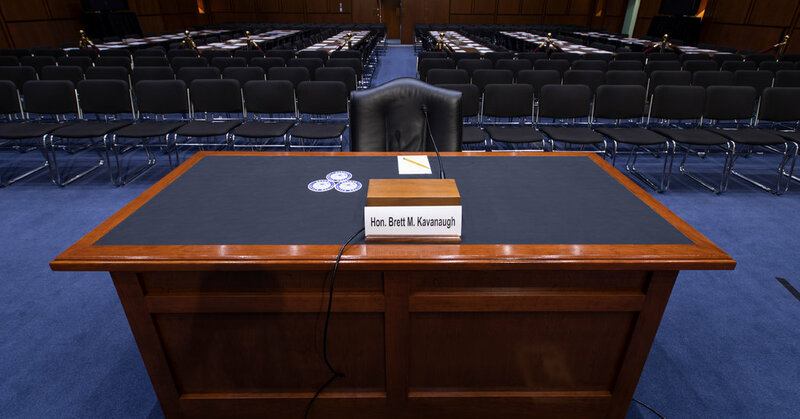 The confirmation hearings for President Trump’s Supreme Court nominee got an unusual start. 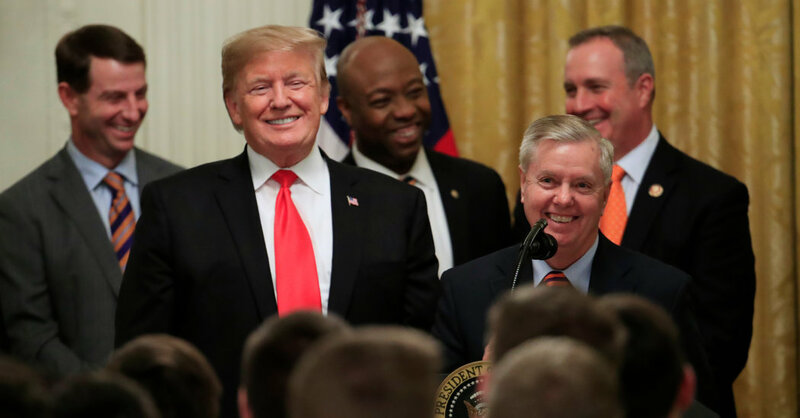 Republicans have created a pipeline of conservative lawyers to help carry out a sweeping reconfiguration of the federal judiciary. 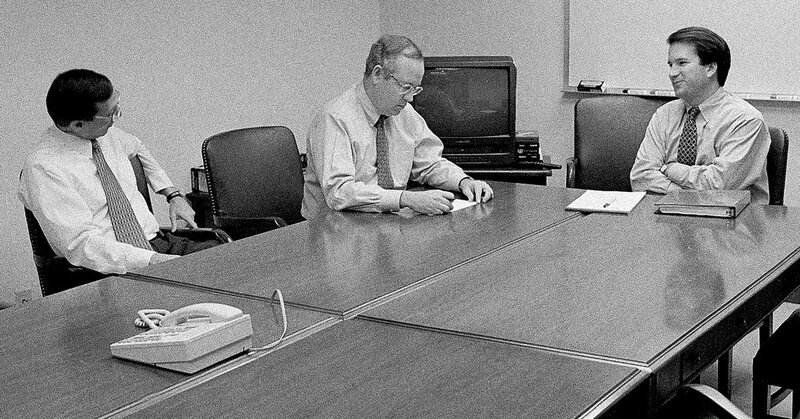 President Trump’s Supreme Court nominee once made the case for impeaching a president. He now says that was a mistake. There’s some interesting philosophical question here about whether a sitting president should be “distracted” by lawsuits. I can maybe see the case for knucklehead misdemeanors, but for higher level crimes like collusion with foreign countries or crimes that helped get them into office in the first place? Definitely not. If we have to err on the side of caution, then prosecute, prosecute, prosecute. The president is not above the law, they’re bound to execute on it and this doesn’t get them away from prosecuting themselves. 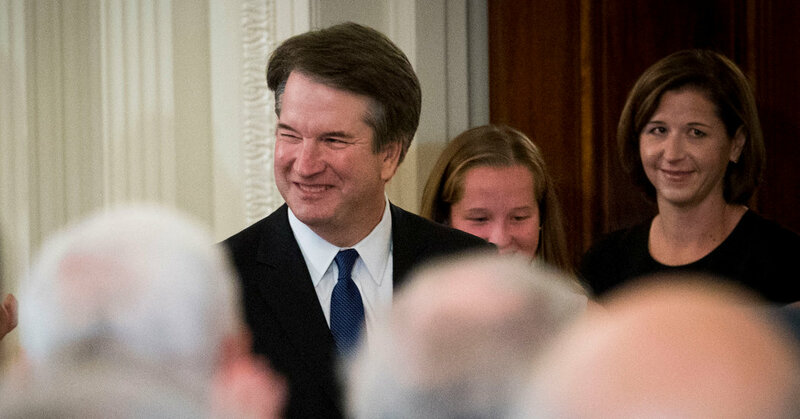 Given Judge Kavanaugh’s conservative record and the political math in the Senate, what happens now? 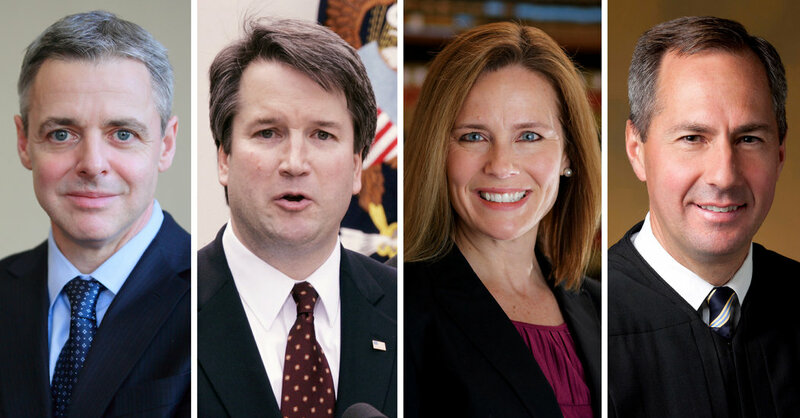 With the president expected to announce his choice to replace Justice Anthony Kennedy, we look at the top candidates. 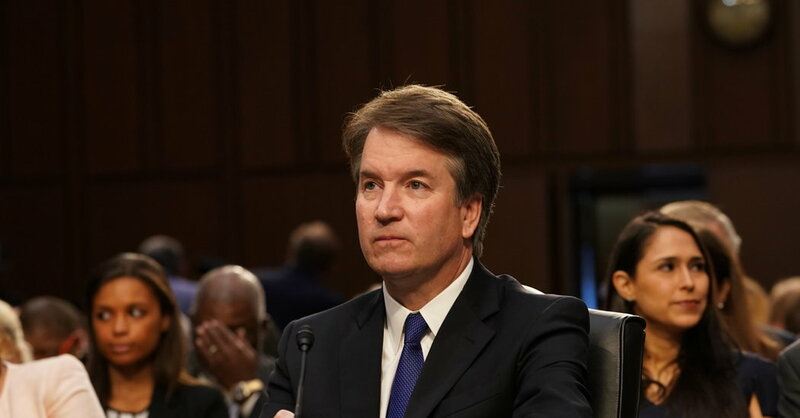 The Supreme Court nominee faces sexual assault allegations that throw his confirmation, once seen as inevitable, into turmoil. 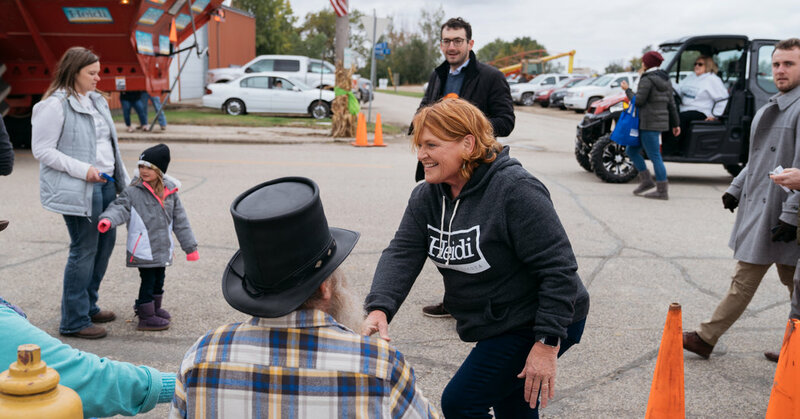 How the showdown over the Supreme Court is affecting crucial midterm races in the nation’s heartland. 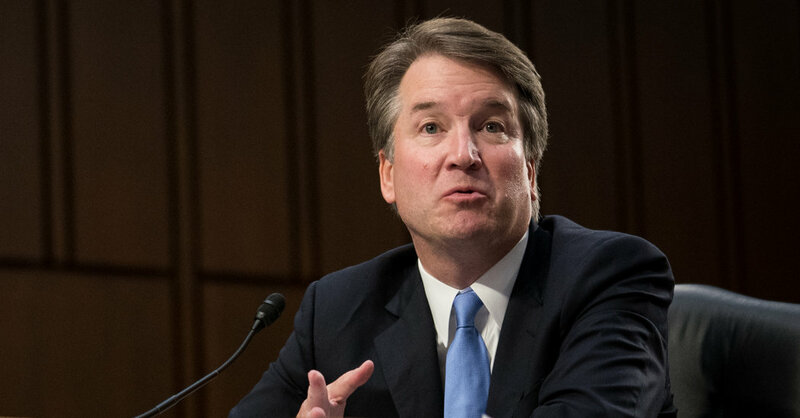 Don't go to BrettKavanaugh.com looking for information about the nation's new Supreme Court Justice. I read this article and want to coin the term “domain gilding” as a sub-category of domain squatting. I’m curious if others can think of examples? Domain gilding: using the method of domain squatting with the intent of helping a potentially corporate or personal branded website accomplish more good in the world than if it were to be used by the person, company, or concept that might otherwise be broadly associated with the name. When men of color see themselves in the embattled Supreme Court justice, they’re not seeing the bigger picture. This is one of the more important ideas and perspectives to come out of the Kavanaugh hearings. We should be thinking about and fixing this problem as well. 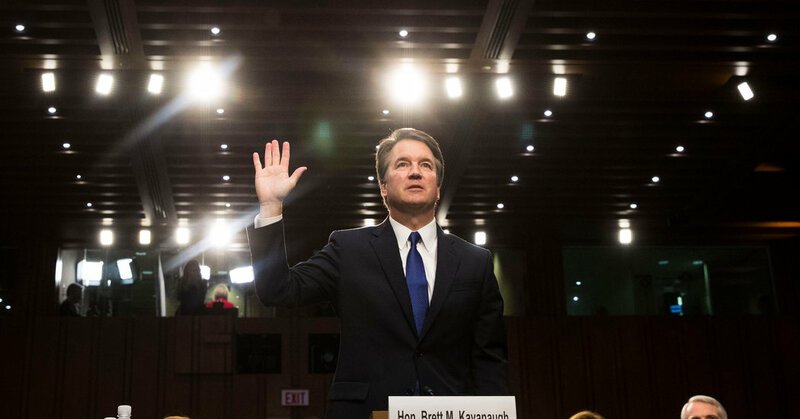 Justice Brett M. Kavanaugh takes his place on a Supreme Court whose reputation has suffered significant damage from the battle over his confirmation. 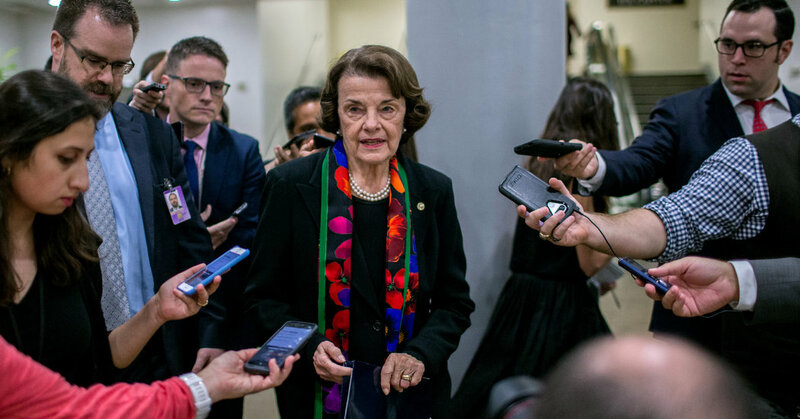 Republicans and Democrats clashed over the agency’s report on Judge Brett M. Kavanaugh, mirroring a nation as divided as ever over the Supreme Court nominee. John Oliver discusses the ongoing controversy surrounding Brett Kavanaugh, the sexual assault allegations against him, his Supreme Court nomination, and what that could all mean for the highest (mostly-dog) court in the land. 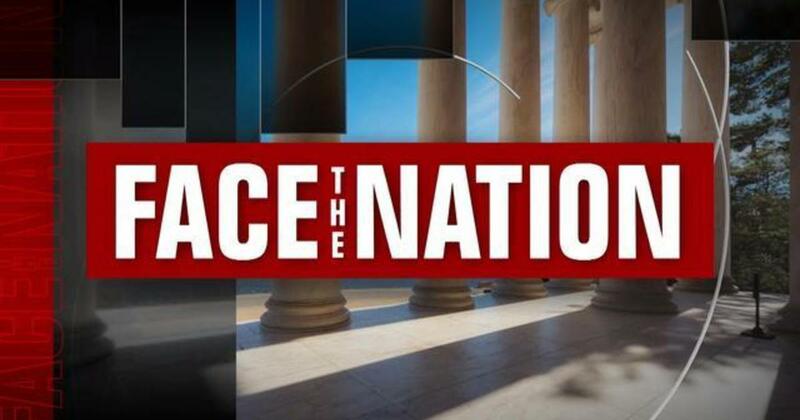 This week on “Face the Nation” John Dickerson chats with Sen. Susan Collins of Maine and Senate Majority Leader Mitch McConnell about the battle waged over Judge Brett Kavanaugh’s confirmation to the U.S. Supreme Court. Plus, the political panel weighs in on how this week will affect midterms.